European Auto Repair Service and Maintenance below Dealer Prices. 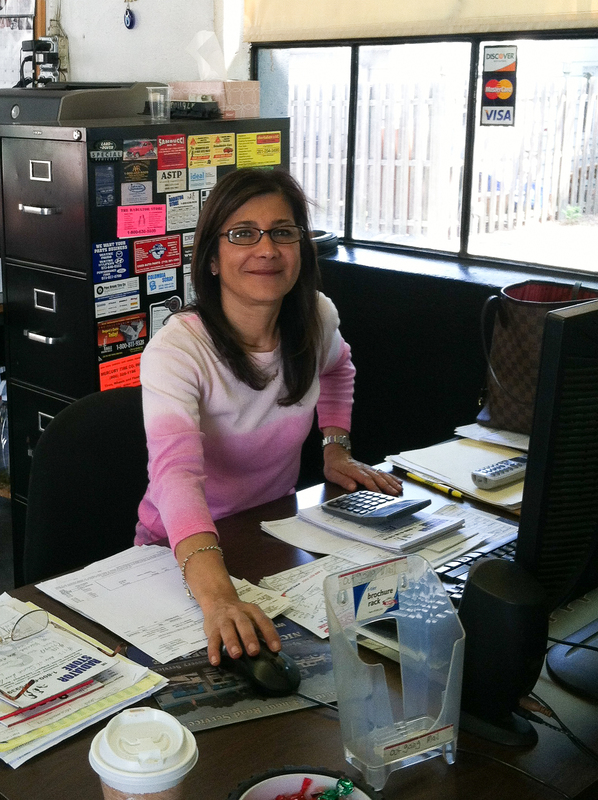 Being a family-owned-and-operated auto repair shop, run by David Borzilleri, we take great pride in providing our customers with top-quality products and excellent service. Whether you need scheduled maintenance on your European auto or a simple tune-up on the car you have, you can trust our honest and reputable salespeople and mechanics for outstanding workmanship, competitive rates, and great service. From general car maintenance and scheduled maintenance issues, to the best customer service you've ever experienced from an auto repair shop. We strive to make you happy so that you will come back to us and send your friends to us as well. Contact Marjan or David at Lincoln Ave European auto repair to have one of our skilled mechanics perform your cars scheduled maintenance, or vehicle repair. We are conveniently located in Fairlawn, New Jersey, with easy access from the surrounding towns of Glen Rock, Franklin Lakes, Oakland, Park Ridge, and Englewood Cliffs. 2001 - David bought Lincoln Ave auto to meet the demands of the European car market that was being under served. 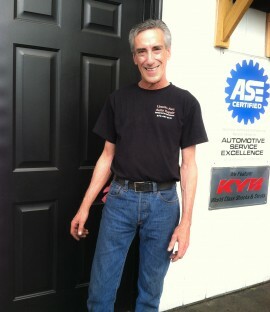 With over 20 years in the business David had seen the tragedy of local shops working on High end autos from Europe. 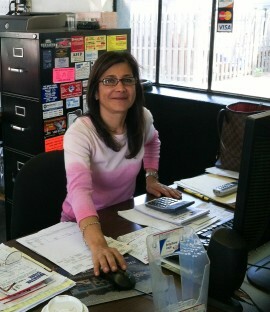 2005 - Working on foreign cars like Toyota and Honda the shop started to expand into different areas of Bergen County. 2007 - Although based in Fairlawn NJ, many owners from Franklin Lakes, Westwood and even Montclair sought out the quality auto repair work. 2009 - While the world was thrown into a depression, Lincoln Ave Auto held on. 2013 - Today we specialize in European auto repair and foreign car servicing for all of the towns in Bergen Essex and Union counties. We are always looking for top quality European auto mechanics who love what they do. People have the misconception that the dealer's mechanics are the best around. Dealers figure since you spent a fortune on your car, you are willing to pay a fortune on maintenance. Over the years, we found that owners of European automobiles found it hard to get their hands on branded car parts and certified maintenance services. That's why we provide our customers with top-notch maintenance and repair services for European automobiles. We take pride in calling ourselves the best when it comes to Volvo repair Fairlawn, Audi repair Ridgewood, Jaguar repair Paramus and other repair services for all European automobiles. Most European car owners believe only dealers can provide high-end maintenance services but this is not the case. Most dealers have huge overheads and charge much more per hour than independent shops which can do the same work or better for much less. "See this on Google. These guys are the best! After being treated poorly at Jack Daniels Porsche and paying through the roof for every repair, David was recommended as an alternative to repair my Panamera and I have never looked back. I have been coming here for 2 years now... "
"See this on Google. David is just awesome. He was the only one who could diagnose nasty shaking after taking my car to 3 different mechanics. I don't trust any other mechanic with my BMW since that time. Surprisingly, he charges a fraction of what the dealer or other mechanics... "
"See this on Google. Love this place they are amazing I always bring my jeep to Dave and he gets the job done at a decent price and time. 5 Stars!... "